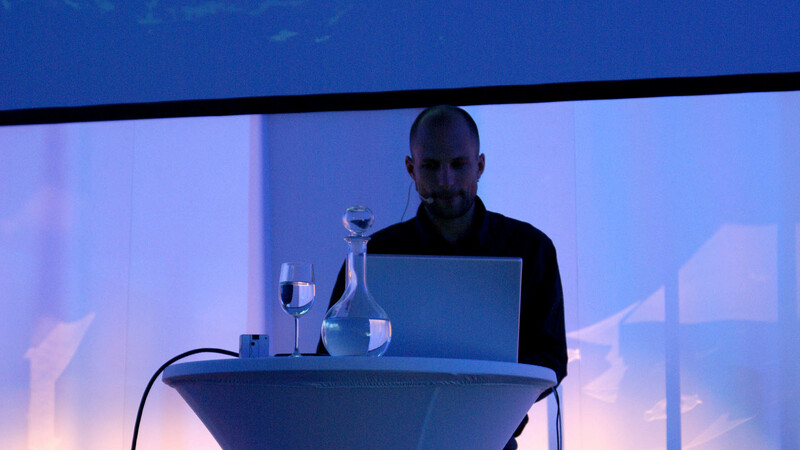 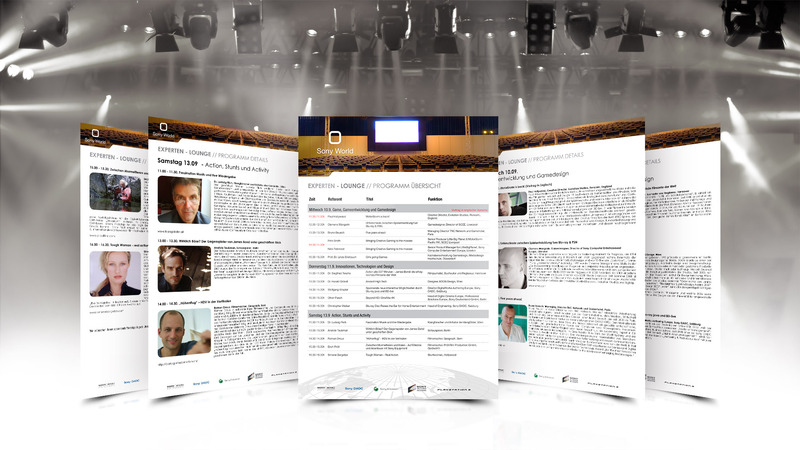 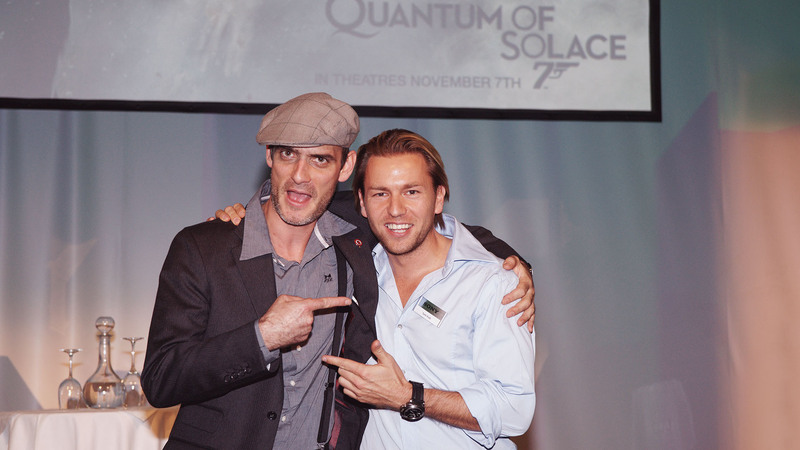 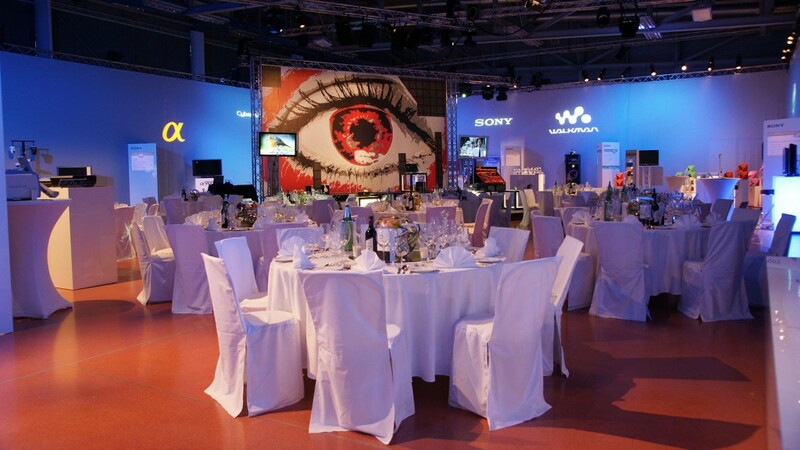 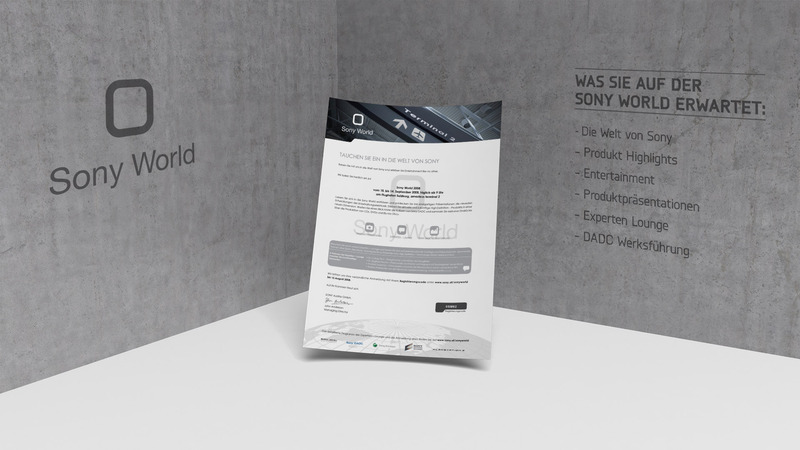 Task: Organisation of the biggest product presentation, named “Sony World” ever for Sony in Austria. 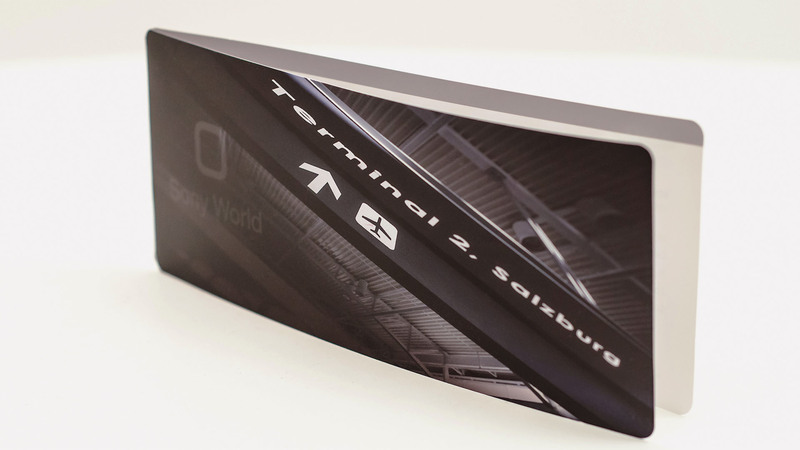 The location, terminal 2 at Salzburg´s airport, was a very special one. 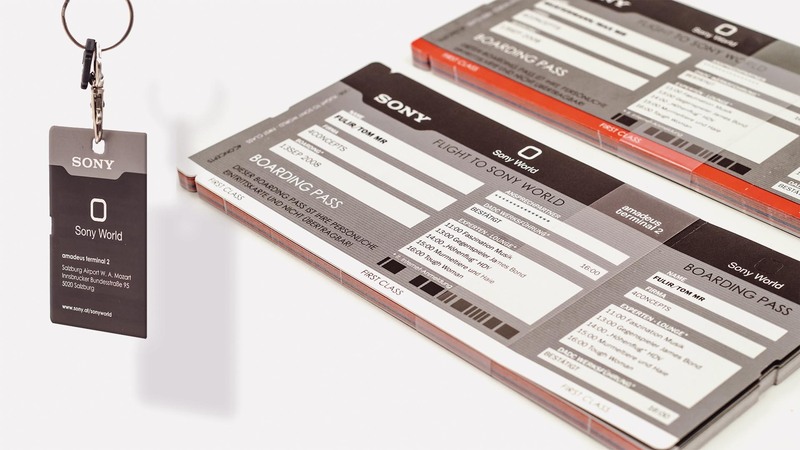 Invitations, shaped like flight tickets, were specially created and printed. 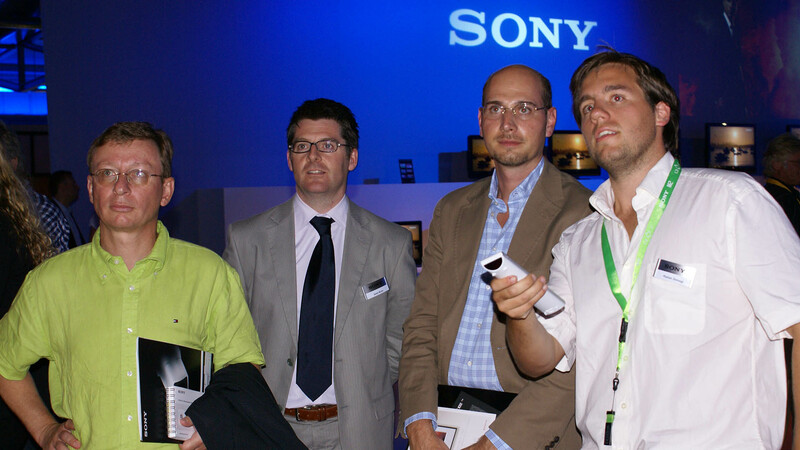 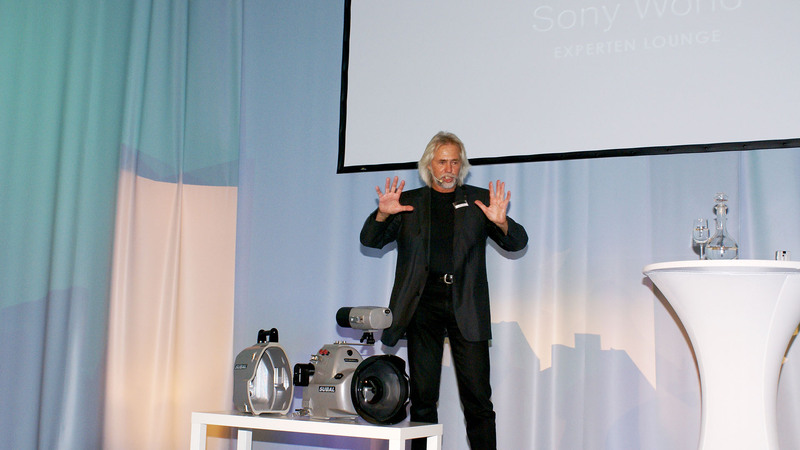 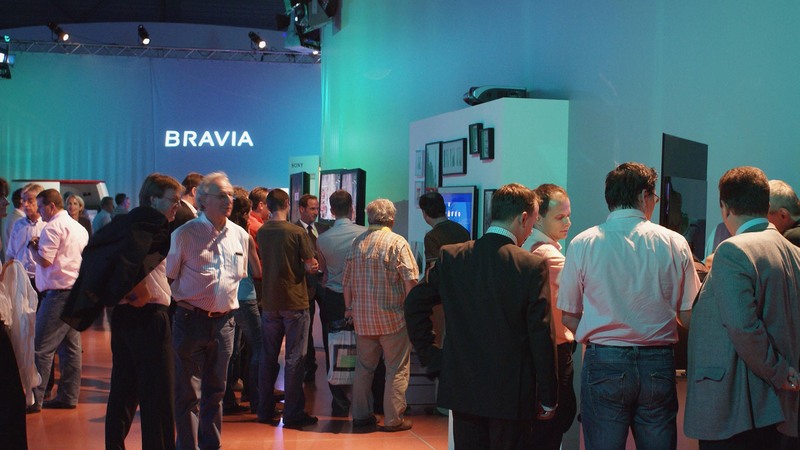 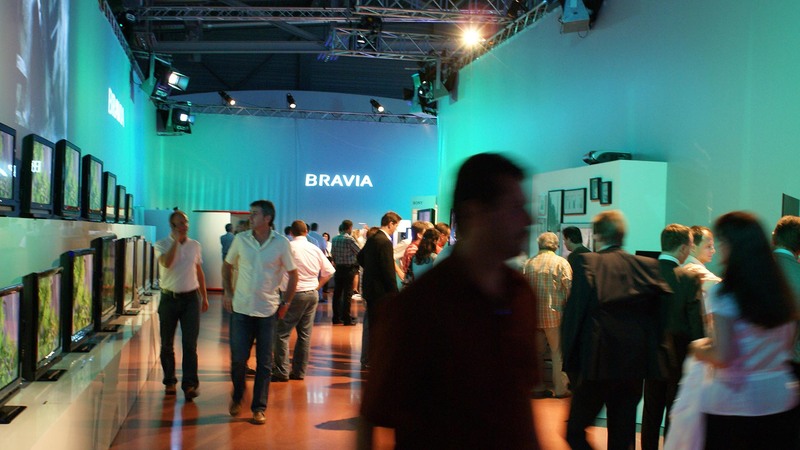 More than 2.500 visitors, mainly dealers, business partners and journalists were invited and took the chance to inform themselves about the latest Sony product highlights. 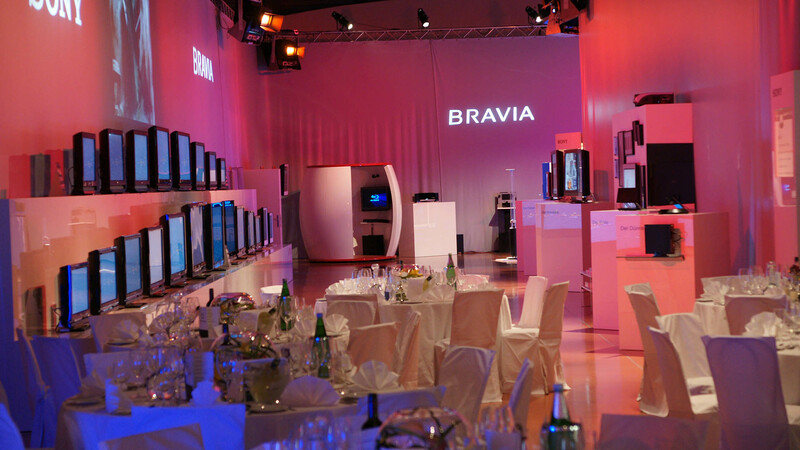 The products show was accompanied by a special lounge in the middle of the location, where specialists gave talks on a great variety of topics. 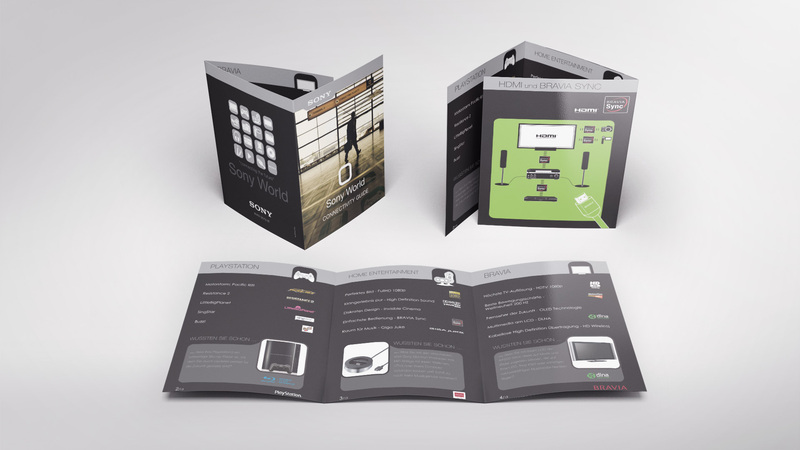 The complete branding for the different product areas and the expert lounge was designed. 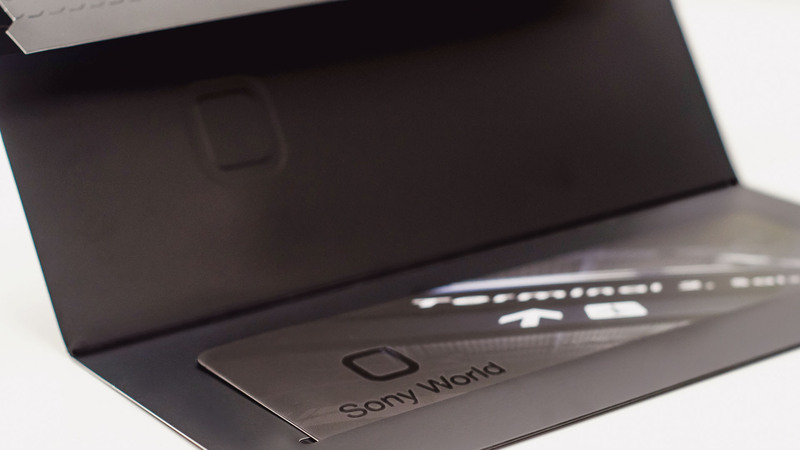 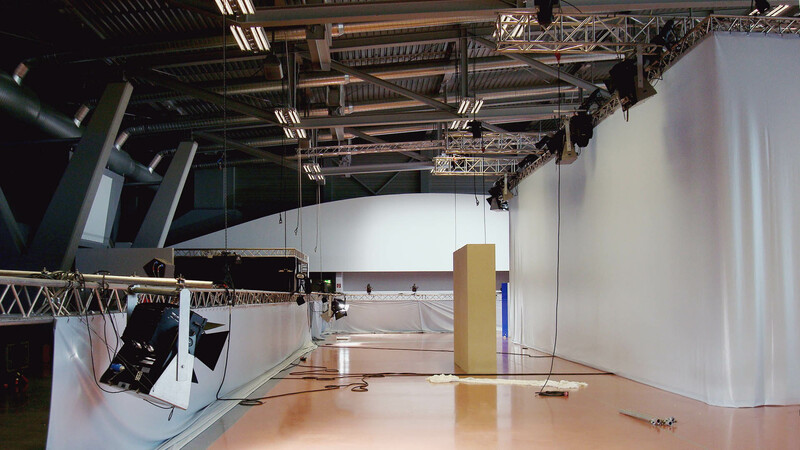 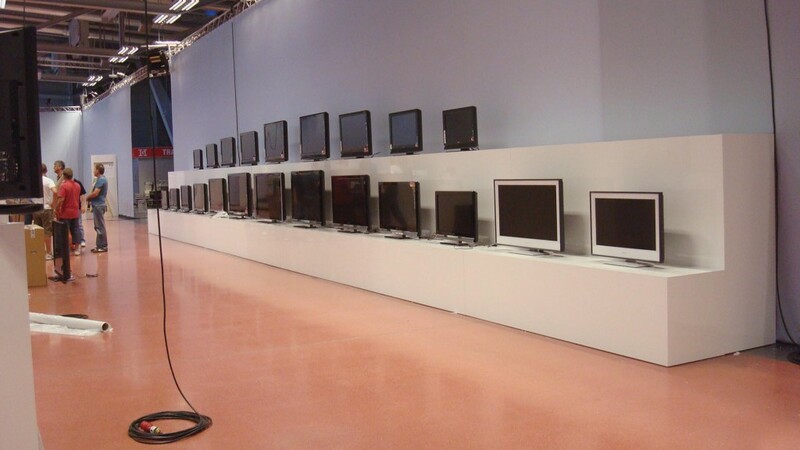 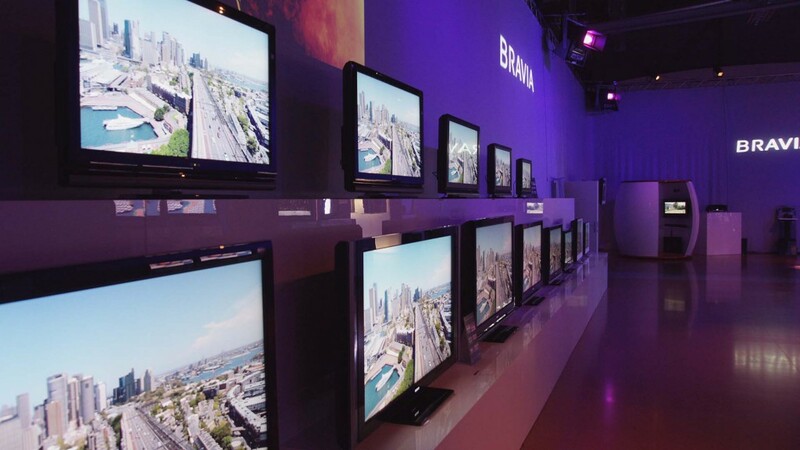 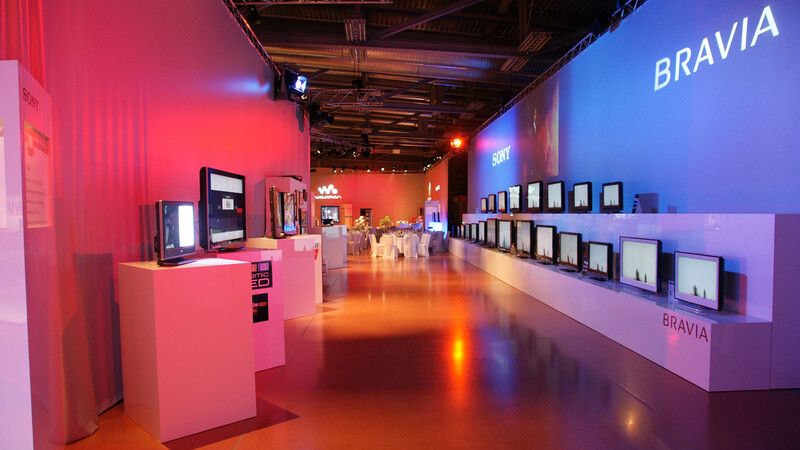 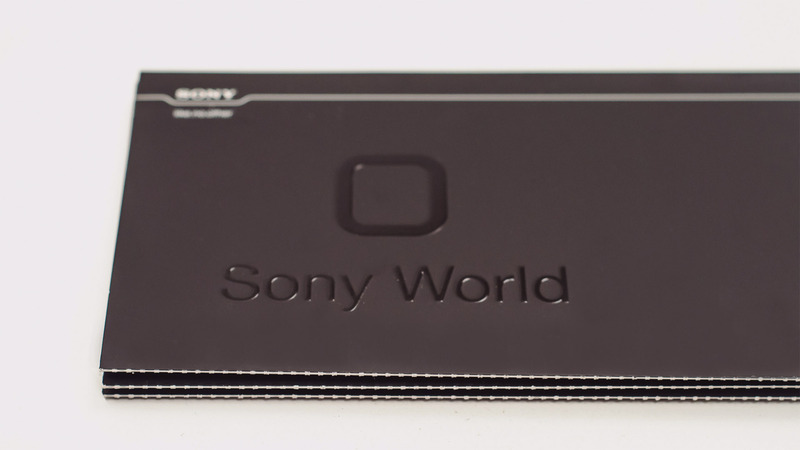 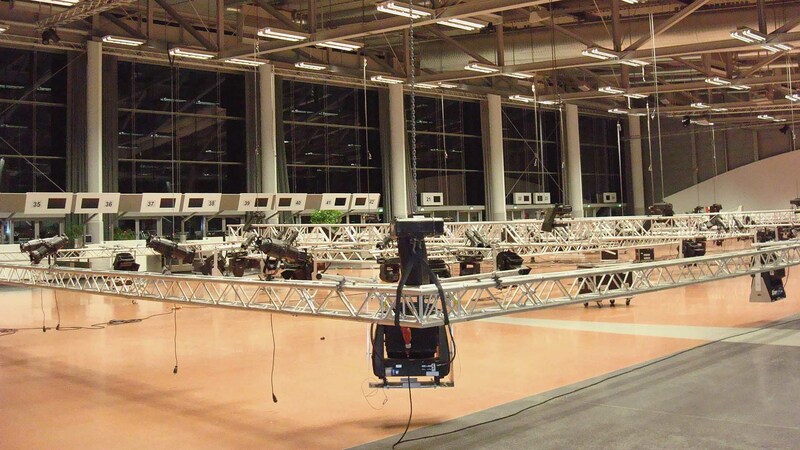 Tons of products were prepared to be ready to be demonstrated at the “Sony World”. 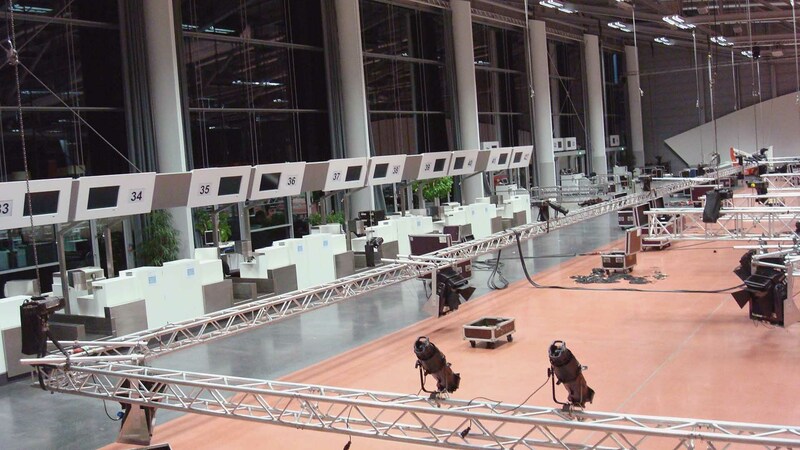 The complete on site management of promoters, including the coordination of a shuttle service for visitors was handled. 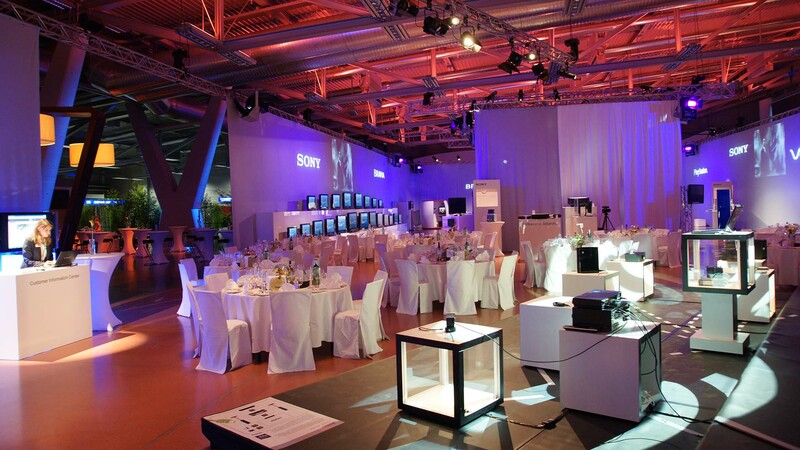 Months of preparation we packed into that unforgettable event.